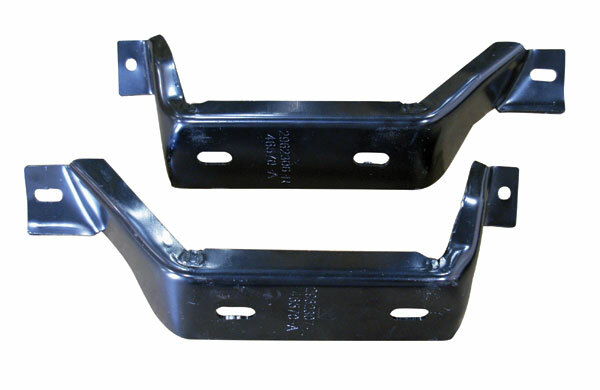 We are proud to offer this licensed reproduction 1972 Plymouth Road Runner Rear Bumper Bracket Set. 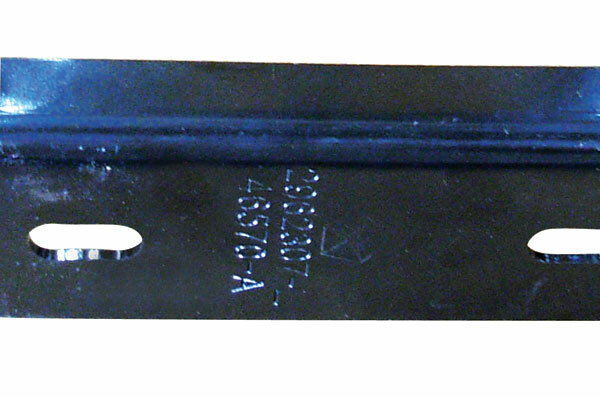 All steel parts are made on new steel tooling to precise specifications to insure a fit that can't be matched. These are some of the highest quality reproduction parts that have ever been available. All sheet metal parts are EDP coated to insure a long life. We are sure you will be pleased with the fit and quality of this 70-2 Barracuda Rear Bumper Bracket Set.